This Cabin has sold, thank you for your interest. 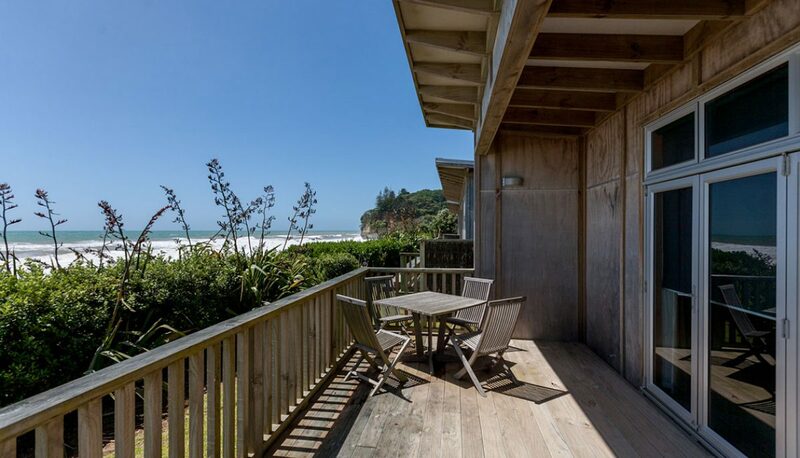 Cabin 16 is possibly the best location at Wai-iti Beach Retreat. It offers an unique lifestyle for holidays and periodic living in a magnificent landscape right on the ocean. Wide beach / sea views. Be enchanted by the aquatic activity. This is the ultimate just 35 minutes from New Plymouth. (Licence to occupy). Amenities include: Café / Restaurant, Tennis Court, Gym and 6-hole “Pitch and Putt” Golf Course.